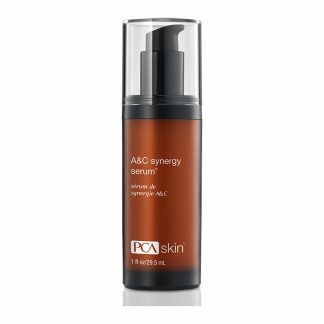 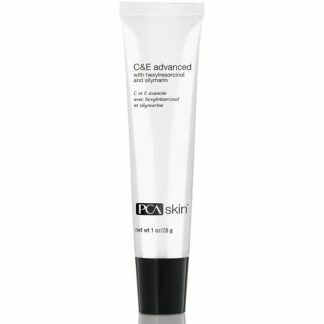 PCA C&E Advanced Vitamin C 1 oz. Repair, Protect, and Prevent the signs of aging with this superior antioxidant. 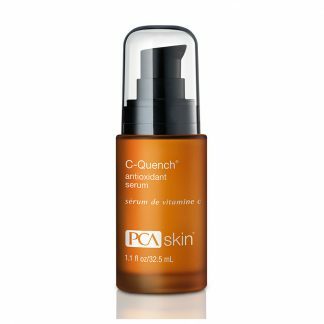 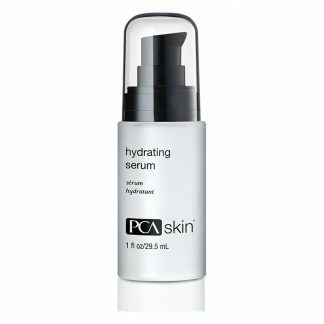 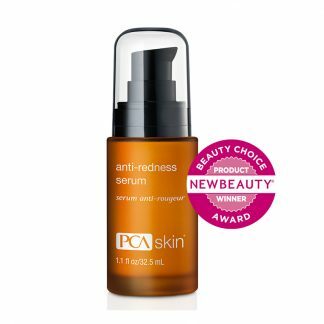 This innovative 20% Vitamin C will address fine lines, dullness, discoloration and inflammation. 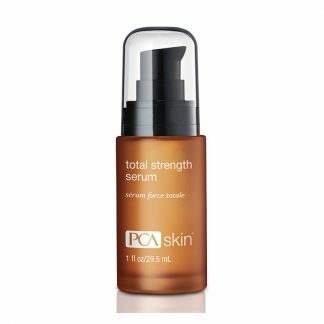 Designed for most skin types, this product is used during the day time and applied after cleansing, and underneath moisturizer.